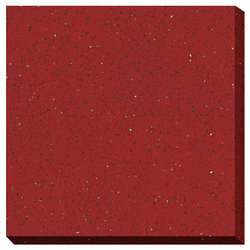 Offering you a complete choice of products which include ss 4103 quartz stone, sy 3103 quartz stone, ss 3103 quartz stone, ss 3107 quartz stone, ss 3108 quartz stone and ss 3109 quartz stone. We are offering SS 4103 Quartz Stone to our clients. 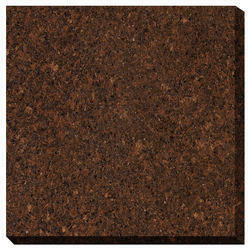 We are offering SY 3103 Quartz Stone to our clients. 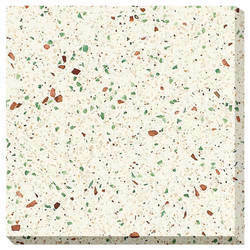 We are offering SS 3103 Quartz Stone to our Clients. 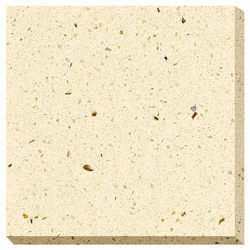 We are offering SS 3107 Quartz Stone to our clients. 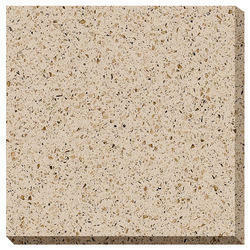 We are offering SS 3108 Quartz Stone to our clients. 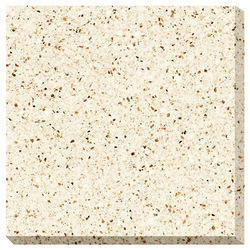 We are offering SS 3109 Quartz Stone to our clients. 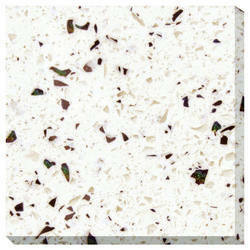 We are offering SS 3110 Quartz Stone to our clients. 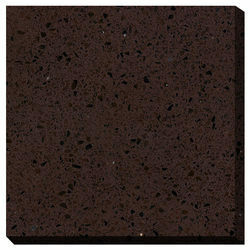 We are offering SS 4102 Quartz Stone to our clients. 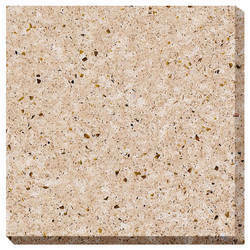 We are offering SS 5101 Quartz Stone to our clients. 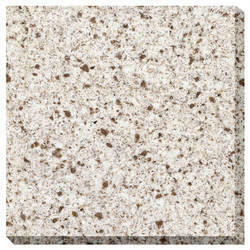 We are offering SS 5102 Quartz Stone to our clients. 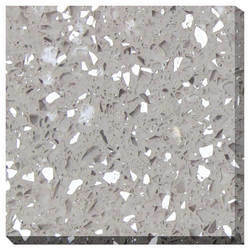 We are offering SS 7102 Quartz Stone to our clients. 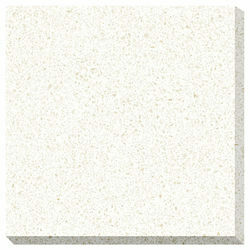 We are offering SS 7105 Quartz Stone to our clients. 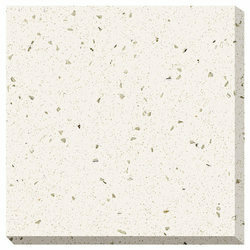 We are offering SS 7107 Quartz Stone to our clients. 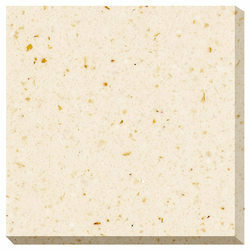 We are offering SS 7108 Quartz Stone to our clients. 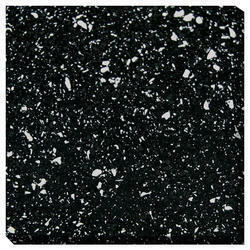 We are offering SY 1001 Quartz Stone to our clients. 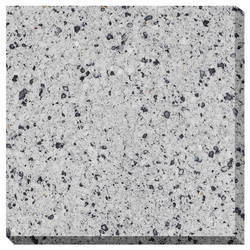 We are offering SY 1010 Quartz Stone to our clients. 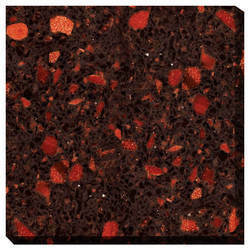 We are offering SY 2008 Quartz Stone to our clients. 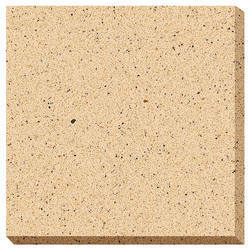 We are offering SY 3001 Quartz Stone to our clients. 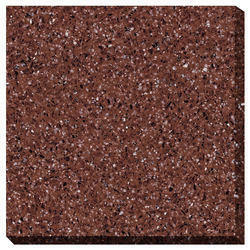 We are offering SY 3002 Quartz Stone to our clients. 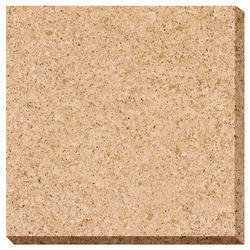 We are offering SY 3003 Quartz Stone to our clients. 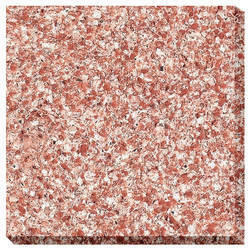 We are offering SY 3008 Quartz Stone to our clients. 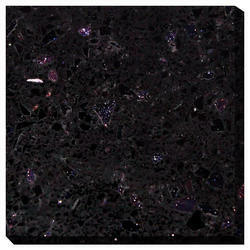 We are offering SY 3106 Quartz Stone to our clients. 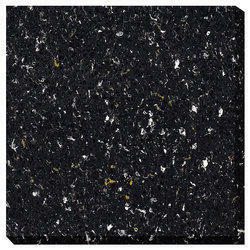 We are offering SY 4105 Quartz Stone to our clients. 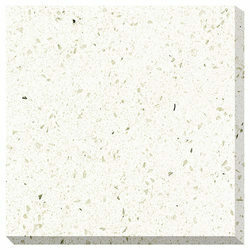 We are offering SZ 4301 Quartz Stone to our clients. 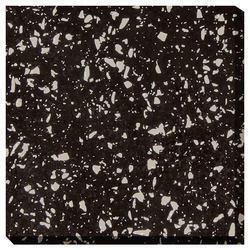 We are offering SZ 7301 Quartz Stone to our clients. 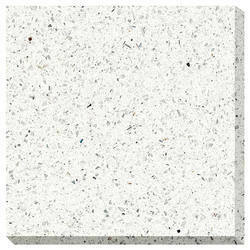 We are offering SZ 8301 Quartz Stone to our clients. 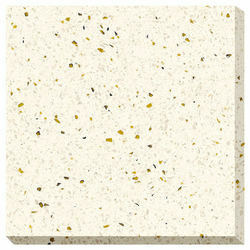 We are offering SZ 8302 Quartz Stone to our clients. 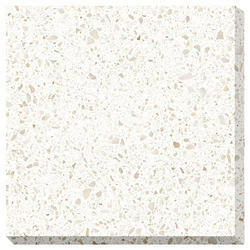 We are offering SZ 8303 Quartz Stone to our clients. 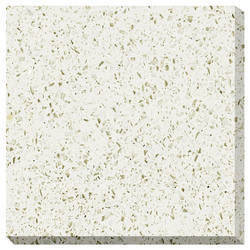 We are offering SZ 8304 Quartz Stone to our clients. We are offering SS 7106 Quartz Stone to our clients. We are offering SS 7103 Quartz Stone to our clients. 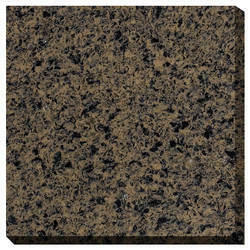 We are offering SY 2002 Quartz Stone to our clients. 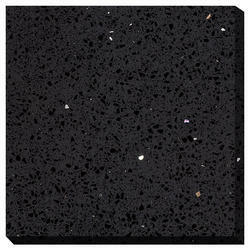 We are offering SY 8101 Quartz Stone to our clients. 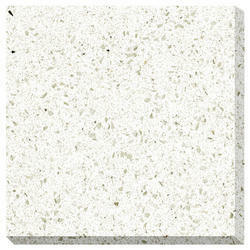 We are offering SZ 6301 Quartz Stone to our clients. 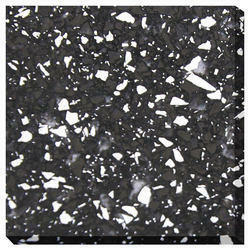 We are offering SY 1012 Quartz Stone to our clients.